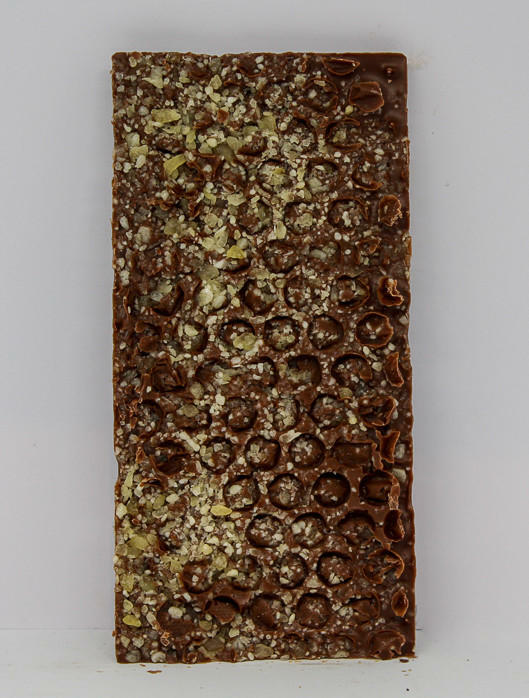 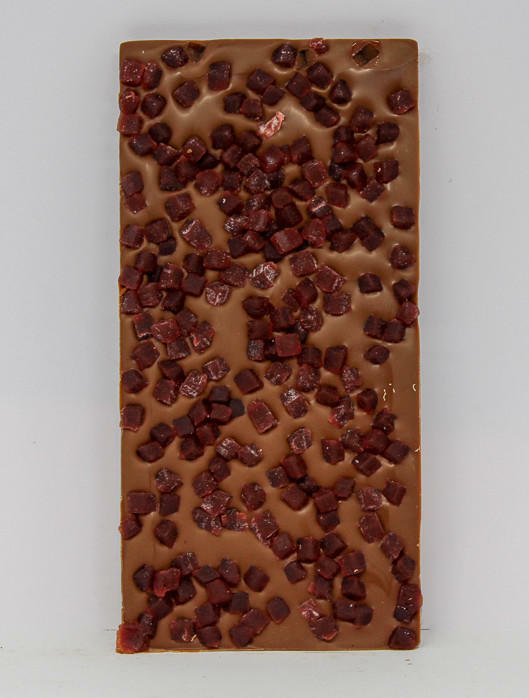 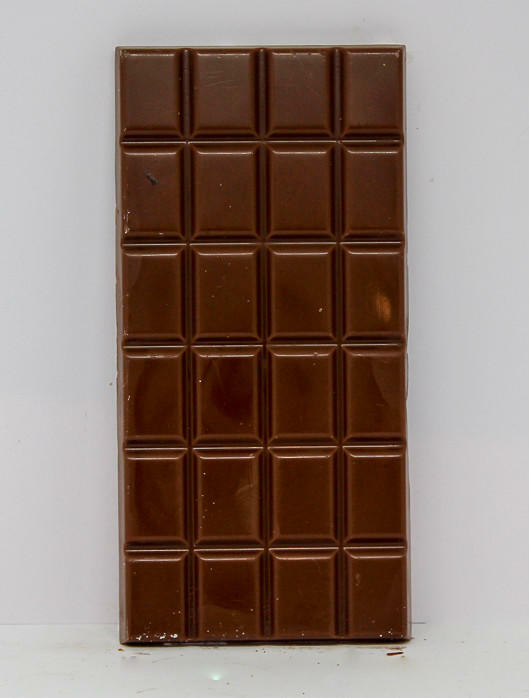 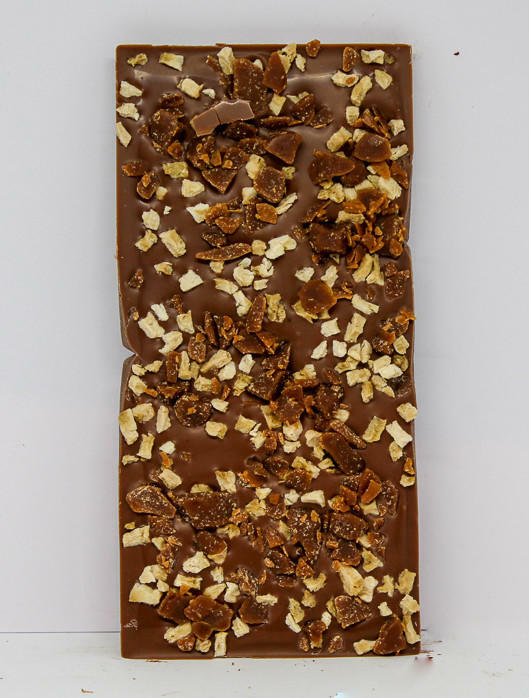 The irregular coating of banana and toffee give each piece its own special character - with no two exactly the same. 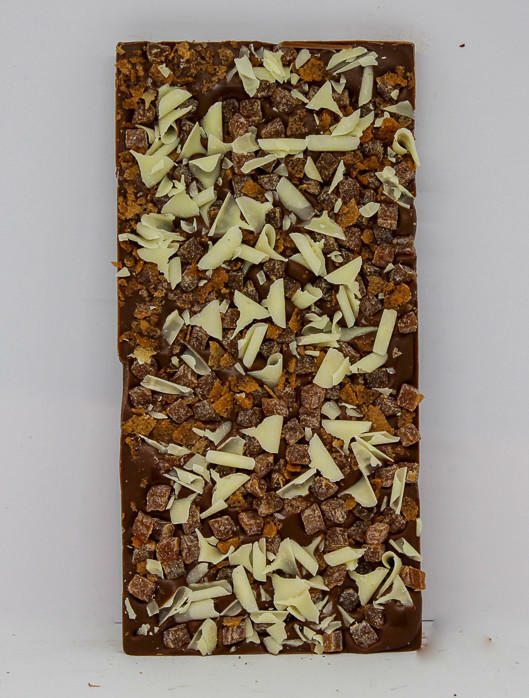 Some will have more of the rich sweet toffee whilst others will have the classic banana flavour dominating. 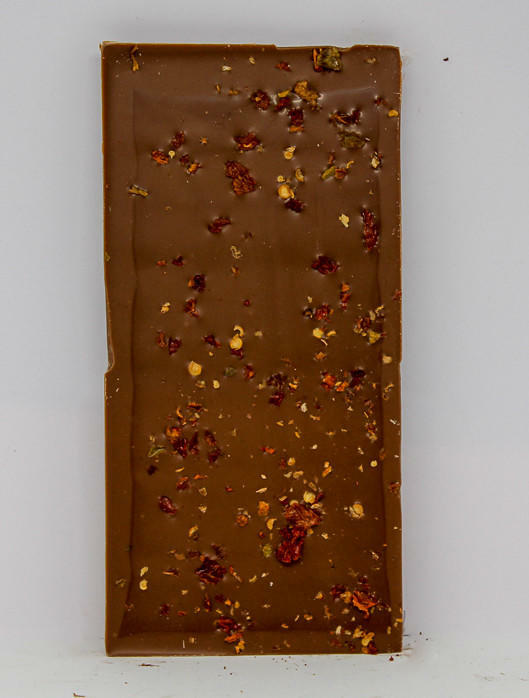 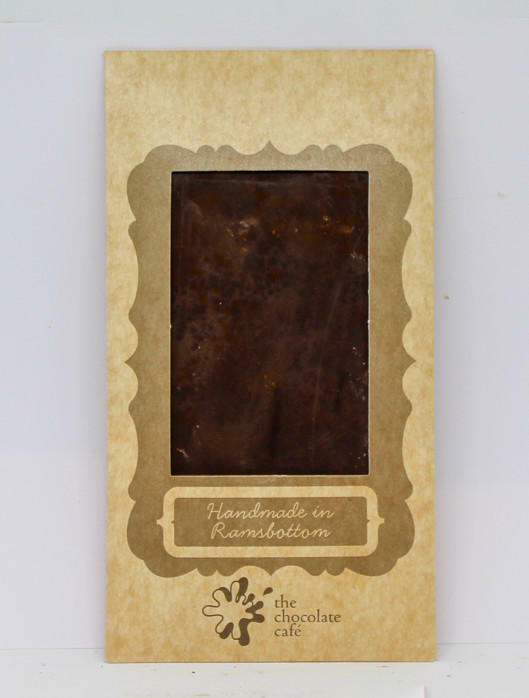 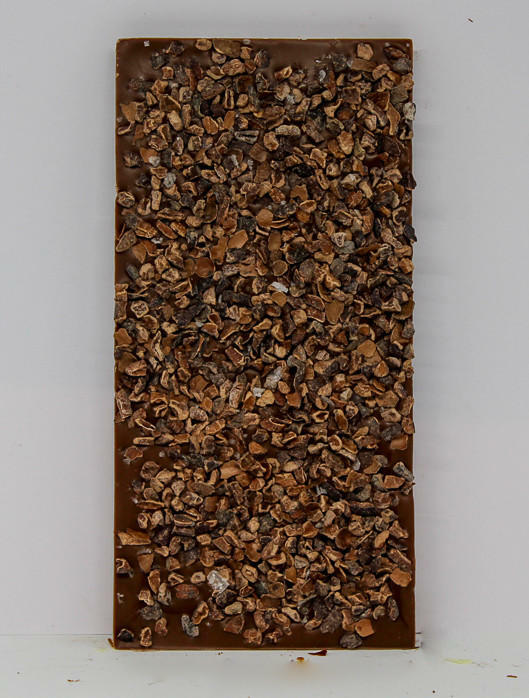 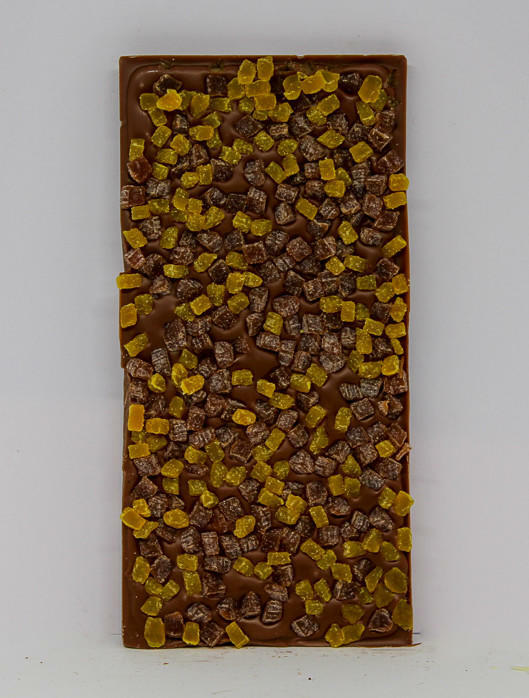 34% milk chocolate topped with banana and toffee pieces, handmade in our workshop in Ramsbottom.